Going abroad is always a life changing experience. Getting to know new people and cultures is extremely exciting, and along the way, you become passionate about issues that you were previously aware of, but found difficult to understand. This past summer I traveled to Uganda alongside with four other Alberta youth. During this trip, we visited multiple projects. I must say that the one that caused the biggest impact on me was a project in an elementary school teaching girls and boys to make RUMPS – Reusable Menstrual Pads. In Uganda, many pre-teen girls stay away from school because of the shame they feel when their period begins and they don’t posses the resources to properly handle it. This project inspired me because it allows females from the community to obtain sanitary pads that they can continue reusing thanks to the materials they are made from. This project not only provides for the girls in the community, but also, helps teachers reduce the stigma around menstruation in their school through teaching every member of the club to create sanitary pads. It was impressive to see males joining this club and talking to me about the importance for their mothers and sisters to have reusable sanitary pads at home. As a person, I understand the importance of feeling clean and confident in your everyday life. As a female, I understand the challenges women go through to achieve equal rights in every corner of the world and knowing there is a community in Kamuli, Uganda working with the future generations to achieve it makes me certain we as a global society will get there. 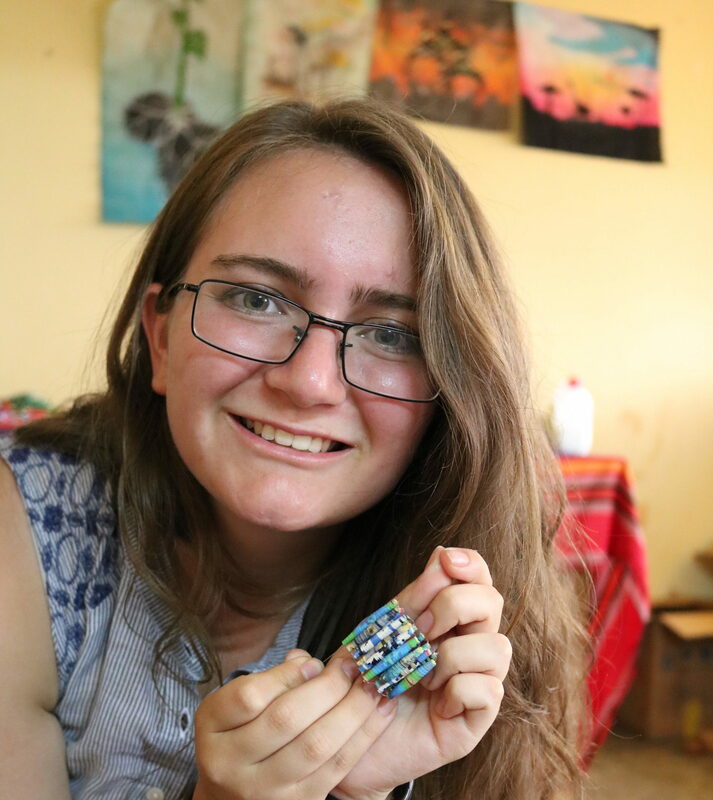 Rebeca Munoz Ortiz of Edmonton visited Uganda with ACGC and the Mennonite Central Committee in the summer of 2017, along with four other Alberta high school students as part of the Change Your World: Youth Leadership Program.